The first dispensary by Arya Samaj was founded on 21st July, 1961 as Dayanand free dispensary, which later came to be known as the Arya Samaj Dispensary. 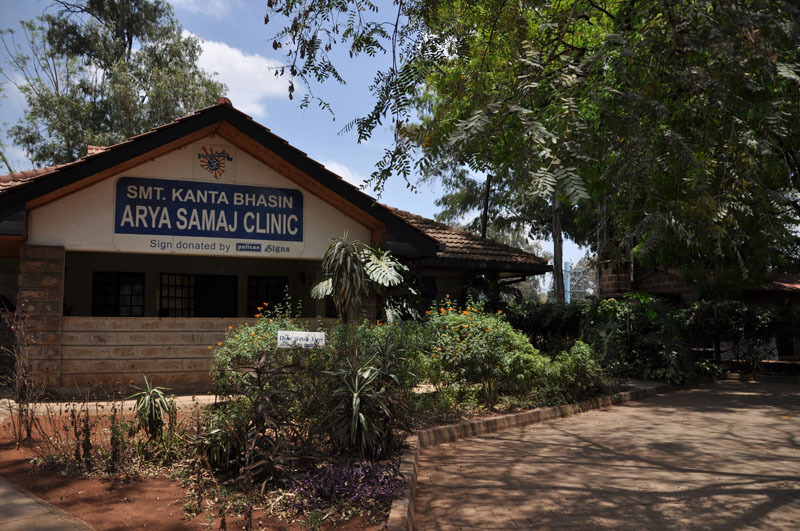 This dispensary was built to provide good treatment to the less fortunate at a nominal cost. A subcommittee was formed and members were, Shri K. N. Seth (convener), Shri Mahinder Pal Chodha, Shri O. P. Garg, Shri J. J. Khosla, Shri J. K. Chatrath, Shri Y. P. Vohra and Shri Balraj Kapila. The new dispensary was officially inaugurated on 2nd August 2006 by Dr. S. P. Bhasin’s eldest son Dr. Rajesh Bhasin at Ngara under the Medical committee .